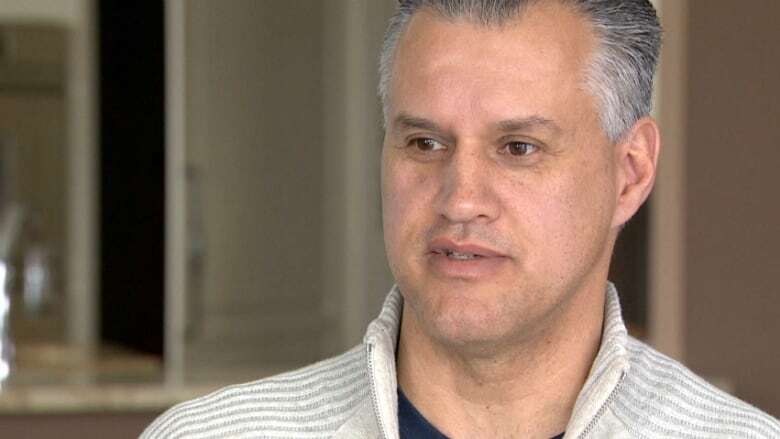 A former Conservative riding president is slamming the party's top brass after he was eliminated from the nomination race in Calgary Signal Hill. It had been shaping up as a three-way race between longtime Calgary MP Rob Anders, former Alberta cabinet minister Ron Liepert and Dan Morrison — the former president of the Electoral District Association of Calgary West. But Morrison says he got a letter about two weeks ago from the Conservative Party executive saying his application was incomplete and there were problems with how he submitted a bank draft and some signatures. "If you're going to eject me because I faxed instead of emailed an addendum to my application and you're going to allow the level of behaviour that we're currently seeing and have seen over the years from Mr. Anders to subsist and drag the party's name down you know that there's an issue," said Morrison. When asked for comment, the Conservative Party of Canada sent an email saying it is running fair and open nominations in the riding and that rules are clear. Morrison says he will be notifying members soon that they won't be able to vote for him in the race. However, he says he hopes voters take a stand in the upcoming nomination vote. "I'll be telling the people that we definitely need a change in this riding," he said. "But I don't have to tell them that, they've been telling me that at the doors."